Finance parties are often inclined to revert to favoured dispute resolution choices in their transactions. This default position is largely based on their perception of what offers the greatest flexibility or the lowest risk or both. However, the legal landscape moves fast and there have been a number of recent developments that have challenged the assumptions supporting these default choices. Indeed, with careful drafting, finance parties are in a better position than ever with regard to their choice of forum for resolving disputes. the end of the threat of an "Italian torpedo" within the EU? Our speakers will also discuss the issue of "Brexit-proofing" contracts in the context of dispute resolution. A webinar is an online seminar delivered to your desktop. On the day of the webinar you will be sent a link to login to the live event. The webinar is recorded so you can listen again. If you are unable to listen to the live event, register anyway and you will be able to listen to the recorded version when convenient. Participation in webinars enables you to record 1 hour on your continuing competence personal training record. Further guidance can be found on the attachments tab. Audio is available via your PC. Click here to see if your system supports live audio streaming. The webinar is interactive and we welcome questions from our audience. Email your comments to the speakers on the day using the appropriate tab on the player. Check the attachments tab for a PDF copy of the slides and other relevant material. One off registration – Register once to access any event. This will create your own account on BrightTALK, our webinar service provider. After registering you will gain access to a full programme of relevant events. Easier access to archived webinars – Each practice area channel holds full details of events held during the past year as well as forthcoming webinars. Add events to your calendar – When choosing a webinar there is now an option to add an appointment to your Outlook calendar. You can also manage your email alerts. Keep up-to-date with topics of emerging importance. Hear our experienced speakers from across our global network without leaving your office. For further information or to register, please contact arbitration.info@hsf.com. 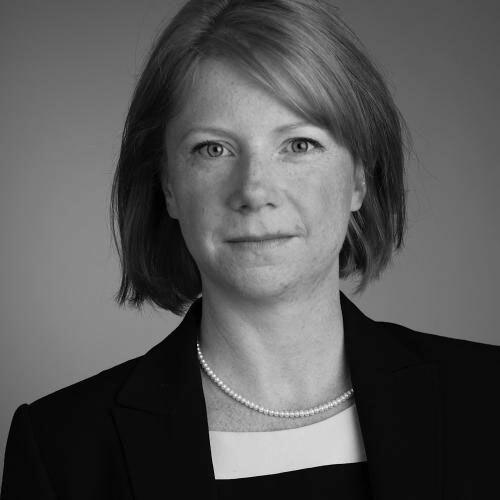 States are increasingly involved in disputes arising from commercial transactions and arbitrations with investors under various bilateral and multilateral investment treaties. Resolving a dispute with a state is only the first step – more significant is the ability to enforce the award. With the Modi Government well into its second year, we review the economic, political and legal environment for foreign direct investment (FDI) into India. With some still calling for ‘big bang’ reforms to transform the investment landscape, others are hailing perceived incremental changes of policy and practice by a government apparatus still trying to shape itself to majority rule after decades of coalition and compromise. Meanwhile, the larger Indian economy has continued to grow at more than 7% a year, making India the fastest-growing big economy in the world. In this webinar, we are joined by Dr Gareth Price, Senior Research Fellow in the Asia Programme at the independent policy institute Chatham House based in London. Dr Price will consider the progress of economic reform in India and what it means for ongoing and future FDI. He will be joined by Alan Montgomery, Head of Mergers & Acquisitions in the India Practice at Herbert Smith Freehills who will reflect on his ‘on the ground’ experiences of handling investment into India. 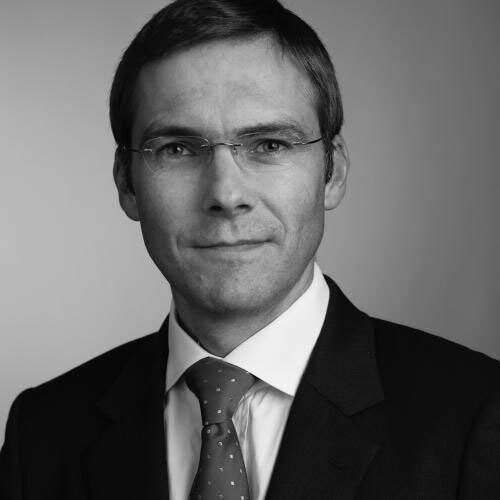 Also speaking will be Nicholas Peacock, Head of the India International Arbitration Practice at Herbert Smith Freehills who will provide an update on enforcement and rule of law issues for inbound investors, including the challenges of negotiating the Indian court system, international arbitration, and the use of investment treaty protection. 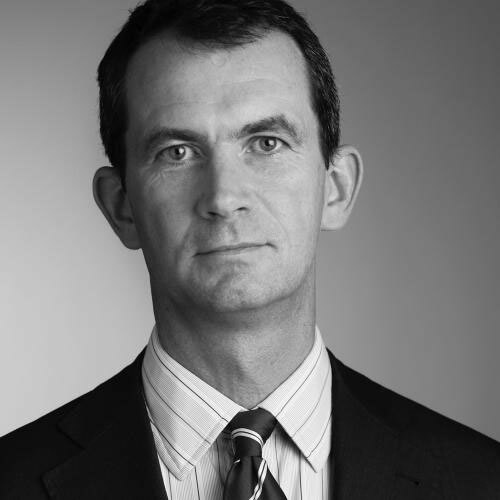 The session will be moderated by Chris Parsons, the Chairman of Herbert Smith Freehills’ India Practice. The webinar is part of our series of “Soundbite” webinars, which are designed to update clients and contacts on the latest developments without having to leave their desks. The webinars can be accessed “live”, with a facility to send in questions by e-mail, or can be downloaded as podcasts after the event. If you would like to register for a webinar, or to obtain a link to the archived version, please contact Prudence Heidemans. The webinars, both live and archived, also qualify for one CPD point. The EU rules governing has jurisdiction and enforcement of judgments will change significantly from 10 January 2015, when the recast Brussels Regulation (No 1215/2012) will apply in place of the current regime. The implications of export of oil from Iraq by IS (formerly ISIS). If you would like to register for this event please contact Prudence Heidemans. The international sanctions landscape has continued to develop in response to the situation in Ukraine. On 12 September, the EU and US both published details of expansions to their existing sanctions against Russia, including in relation to the restrictions on certain Russian companies’ ability to access the EU/US capital markets. Both the EU and US have also designated additional individuals and entities under their respective asset freeze regimes. An opportunity to pose your questions to our expert team. If you would like to register for this event please click here. We will then send you an email with the event details and confirmation of your log-in address. If you have queries about the webinars or the registration process please contact: Prudence Heidemans, Webinar co-ordinator, London. The LCIA Rules 2014 come into effect on 1 October 2014 and apply to any arbitration commenced under the auspices of the LCIA after that date. 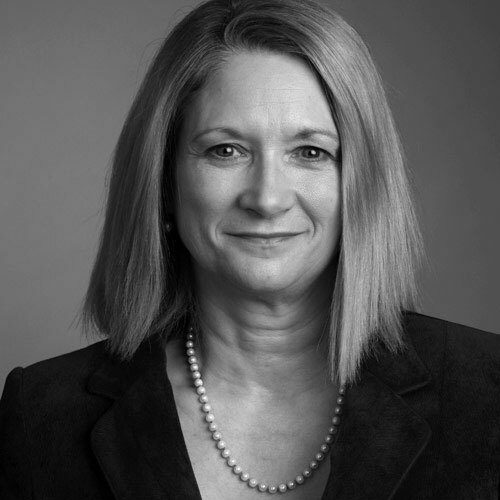 We are pleased to announce that Dr. Jacomijn van Haersolte-van Hof, Director General of the London Court of International Arbitration, will join Paula Hodges QC for an interactive webinar, to discuss the key features of the LCIA Rules 2014 and the implications of the changes. The speakers will discuss the important developments in the LCIA Rules 2014, including those designed to promote efficient conduct by legal representatives and arbitrators, save time and costs, and deal with the growing complexity and diversity of disputes, as well as looking at the new Emergency Arbitrator process. The speakers will also consider the implications of the changes to the LCIA Rules 2014 on drafting LCIA arbitration clauses and LCIA proceedings, before dealing with questions. If you would like to register for this event please click here. For further information about our webinars or the registration process please contact Prudence Heidemans. The Scottish Independence Referendum is set to take place on 18 September 2014. The “Yes” and “No” campaigns hold highly divergent positions on certain key issues, including EU membership and ownership of oil and gas reserves. So what is the law behind the politics? What are the legal ramifications of an independent Scotland from an international law perspective? How would Scotland’s maritime boundaries be drawn in the event of independence and how does that impact oil and gas reserves in the North Sea? Would Scotland automatically be bound by, and benefit from, the UK’s international treaties after independence, and would the remaining UK’s international law rights and obligations be affected? How can Scotland negotiate continued membership of the EU and what are the implications? Drawing together the two strands of our recent webinars on Investment Treaty Arbitration and arbitration in the EMEA regions, this webinar will focus on Investment Treaties and the African continent. Africa is brimming with an abundance of natural resources, talent and ambition. Investment into African jurisdictions is becoming increasingly desirable and competitive, with investors hailing from all over the developed and developing worlds. In this webinar, our speakers will draw from their knowledge and experience to discuss the differing approaches adopted by African jurisdictions towards Investment Treaties and the continent’s history in terms of Investor-State disputes. The speakers will look at sources of foreign direct investment into Africa (such as China) and the impact this has had on the Investment Treaty landscape. Our speakers will then turn to consider the likely approaches to be adopted by African jurisdictions in future, and the risks and opportunities these present to our clients in the context of an increasingly transparent investor-state dispute settlement system. The webinar is recorded so you can listen again. If you are unable to listen to the live event register anyway and you will be able to listen to the recorded version when convenient.